The transesophageal probes are the most expensive, most fragile ultrasound probes in manufacturers’ catalogues. 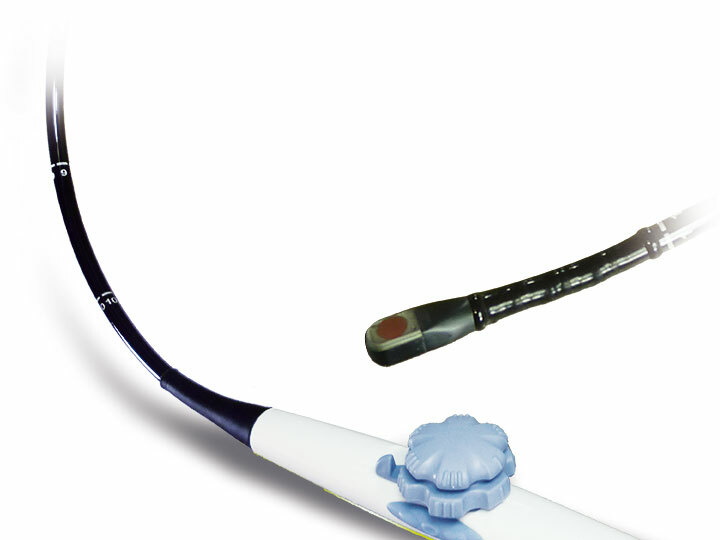 The tee probes are often bitten by patients during examinations or deteriorated due to disinfection, handling or storage. PRS is highly experienced in repairing these tee probes or transesophageal probes. From replacement of certain parts such as the head of a tee transducer, typically a fragile component, to repairing elements such as insertion tubes and wiring sheath, PRS technicians have the know-how and state-of-the-art technology to repair your TEE probe for durable performance. PRS can provide loan ultrasound equipment during repair of your TEE transducer, a cost-effective solution which allows you to continue your medical or clinical service with minimal disruption. Full testing of your TEE probe upon its arrival to the PRS laboratory allows us to diagnose and repair your equipment to its proper operational and safety standards.